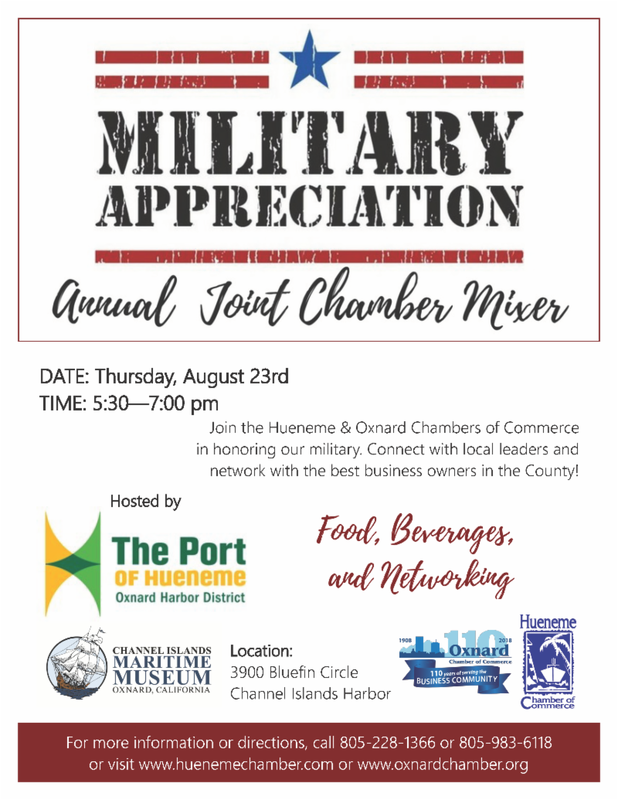 The Oxnard Chamber's 21st Annual Military Appreciation Dinner will be held at the Courtyard by Marriott Oxnard on Friday, September 28. The Chamber’s Military Committee is busily working with all branches of the service to gather awardees’ names and biographies. This is a wonderful event to sponsor! 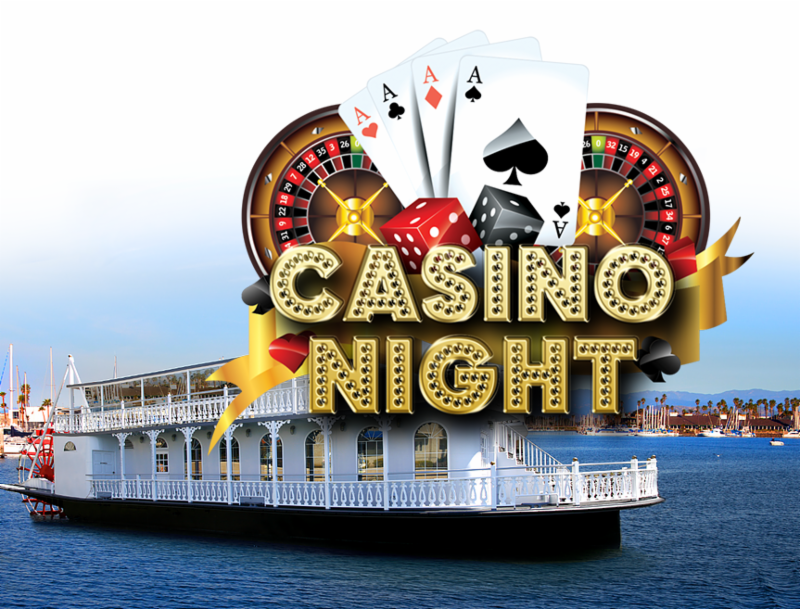 Casino Night, Aboard the Scarlett Belle at the Marine Emporium Landing in Channel Islands Harbor, Thursday September 6, 2018. 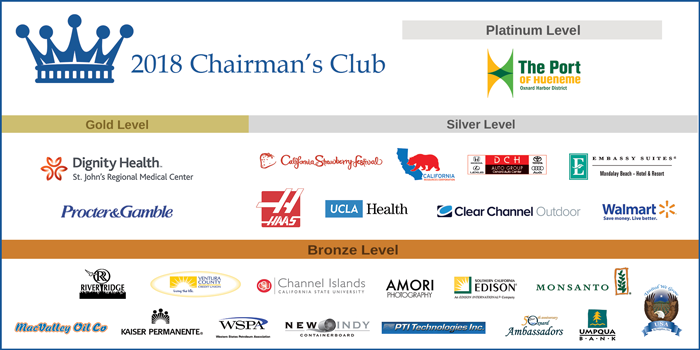 Blackjack, Craps, Roulette, by "Casino Knights"
Oxnard Leadership's 2019 program is accepting applications from those who desire to enhance their leadership potential, increase their knowledge of the community and are willing to commit their individual talents for future years toward the betterment of the community of Oxnard. A successful candidate should possess a passion for self-improvement with the goal of assisting others. Your number one spot for the best conventional and organic materials. We specialize in agricultural inventory. Our goal is to provide customers with supreme products. Our main focus is providing outstanding customer service by honesty, principle, discipline and convenience . The Ventura BBQ Co was started in 2016 by a team of people that truly love BBQ. Our team has roots in the deep south and Ventura CA. Competing on the Barbecue competition circuit for over 15 years and winning too many awards to mention. We proudly bring you the Award winning southern BBQ with a SOCAL twist. 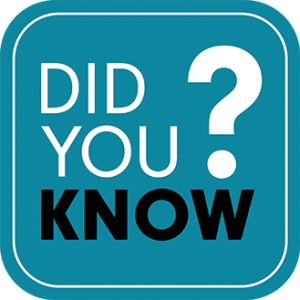 Court Appointed Special Advocates ("CASA") of Ventura County believes that every court-dependent abused or neglected child should be safe, have permanence and the opportunity to thrive, and have a strong, compassionate volunteer Advocate. Nestled amidst the citrus groves and the Mediterranean climate of the Las Posas Valley lies the Las Posas Country Club, your home away from home! 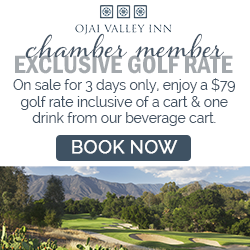 Established in 1958 as member owned private club. The Mission of Las Posas Country Club is to provide its membership and their guests a premier golf, tennis, fitness and social experience in a family-friendly environment. Synergy One Lending is committed to simplifying the home buying experience. As a national mortgage lender, we offer the best combination of the digital mortgage technology our client’s want along with the expertise of our team they need. Synergy One is licensed in 45 states and provides among the broadest set of mortgage options of any company today. Mar Vista Sales is the largest lighting representative for Ventura, Santa Barbara, Kern, and San Luis Obispo Counties. With a combined total of over 30 companies represented, we can service any of your lighting needs. You could advertise on this weekly newsletter! 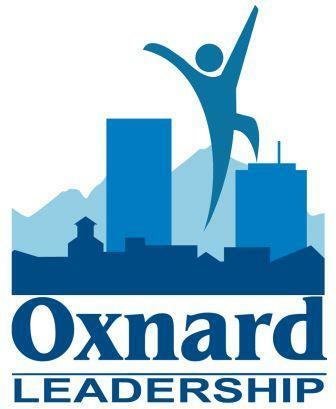 1.Had another Oxnard Leadership session. This one was on public services, which included tours of the Advance Water Purification Facility, the wastewater plant, the city’s water campus, the maintenance yard, and the Del Norte recycling / transfer station. Full day!! 2.Provided networking opportunities at a Happy Hour 1.5 hosted at the Oxnard Historic Farm Park . 3.Held a Water Committee meeting at the Chamber office. 4.Met with Ashley Golden , City of Oxnard Interim Assistant City Manager, to discuss the Development Services permitting process and how to improve it. 5.Co-hosted the State of the County featuring Mike Powers , Chief Executive Officer. He reports the County is in good financial shape and is recovering from the December Thomas Fire. Reliable energy infrastructure is a hallmark of a modern world, and affordable power is vital for economic development and social cohesion. 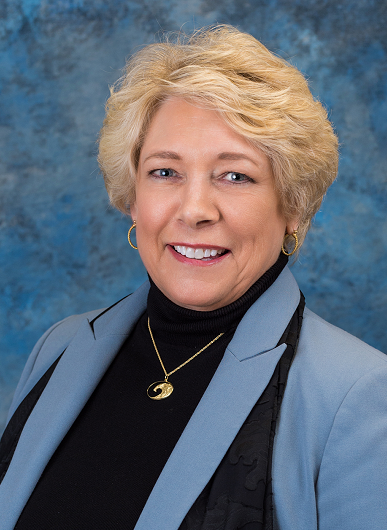 Ensuring that electricity is both affordable and reliable are ultimately the responsibility of our state government leaders when they set the ground rules for how electricity is generated and how it is transmitted around the grid.